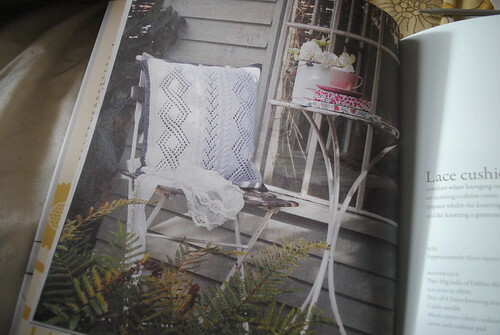 If, like me, you are so ensconced in the Ravelry online world, you may be tempted to think that the plethora of free online patterns has signalled the demise of the printed pattern market. Or so I believed. 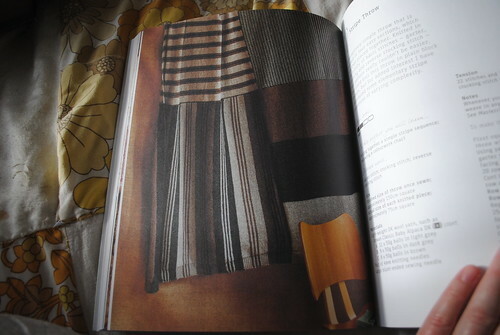 Then through my letterbox (or more accurately, through my open window, yes the postie is still in shorts. 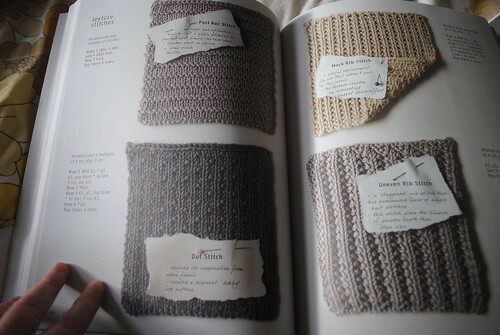 Weird) dropped two books for me to review :: Simple Knitting by Erika Knight and The Knitter's Year by Debbie Bliss. I have to say that when I opened the envelope and pulled out the Erika Knight book I actually gasped and my mouth watered. 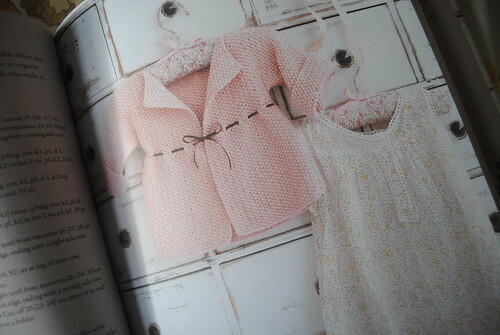 It's simple lines and beautiful styling throughout has echoes of Japanese craft books. 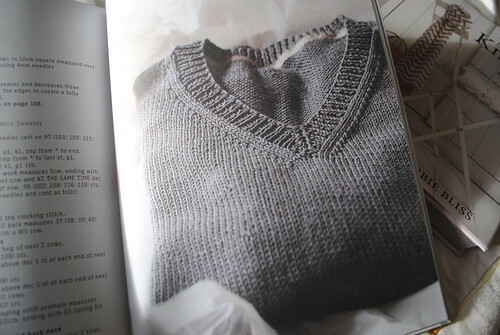 Clean, minimalism is the order of the day here, underlying the message of the book :: Simple Can Be Very Stylish, and even the most novice of knitter can produce mouth-watering results. 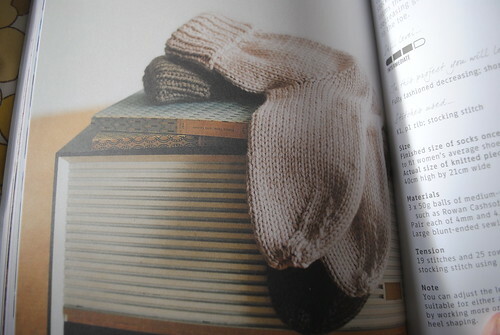 It's a 'learn to knit' book, and unashamedly so. 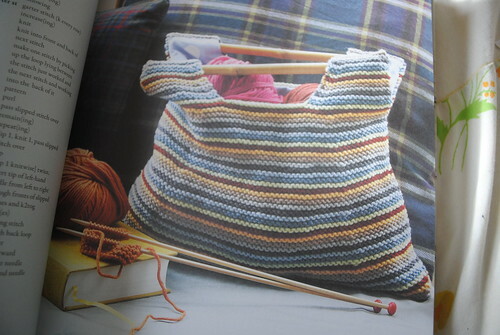 It is a masterclass how-to-knit workshop in one book, and almost half the book deals with the how of knitting before the projects (20 in all) even begin. 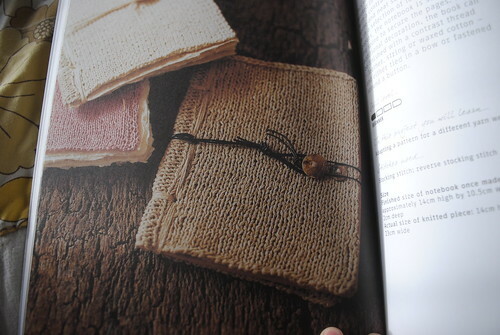 The idea, evidently, is that you begin with the first project and complete them all, progressing in ability as you go. Projects start from beginner, to easy, intermediate and experienced, building up a repertoire of skills as you progress. 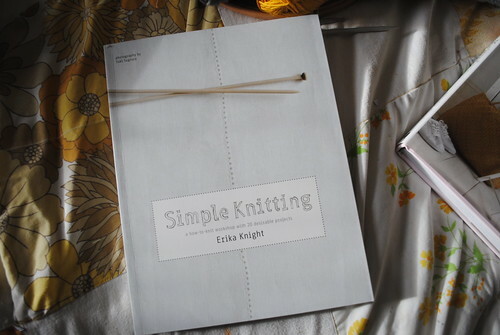 As someone who is fairly confident in knitting I think this book would suit anyone from a total none-but-want-to knitter, to those who have mastered the basics, all the way down to someone like me who has taught themselves to knit with each self-imposed project as I have gone along. 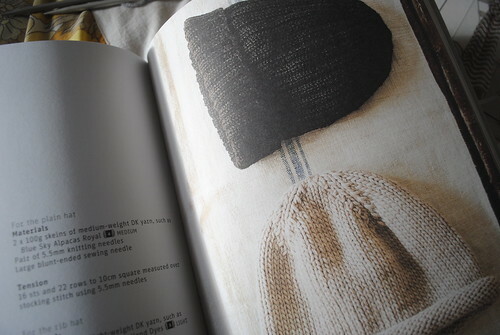 As such there are many holes in my knitting knowledge which I am happy to have filled in with this book, and with it's easy-on-the-eye illustraions and text, and easy to understand instructions, I can quite happily find myself picking up all those tips that so far I have skimmed over in my desire to 'get on with projects'. The projects themselves range from :: Muffler, dishclothe, cushion, notebook, shopper, throw, hats, mittens, two and four needle socks, hot water bottle cover, tea cosy, V-neck sweater and a cardigan that looks like it's walked straight out of Marks and Spencers. I'm of the firm conviction that books always make excellent gifts, and this is no exception - so if you know anyone out there who wants to knit, has just started or who wants to progress, then this book would make a fine gift this christmas. 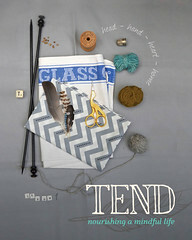 Any crafter would love to have this on her bookshelf (or more likely coffee table). All in all an excellent book. Moving on to the The Knitter's Year. 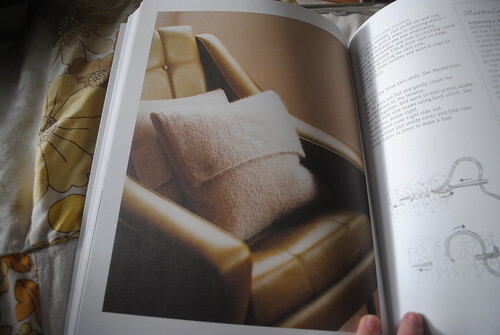 This is the first book I've ever owned by Debbie "moss stitch" Bliss that wasn't for babies. Unlike the previous book, this book is crammed with (52!) projects from the get-go, and is divided instead by season rather than ability. 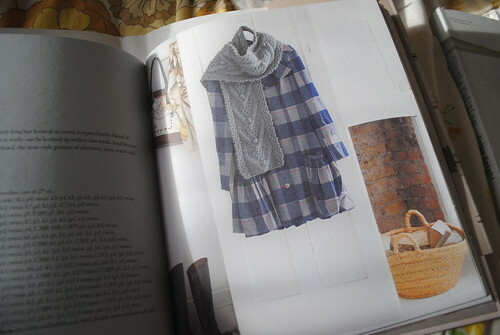 The style of this book is definitely a shabby chic look, bordering on Cath Kidston-esque (there are subtle reference to Cath Kidston in the photographs, and they do share the publisher, quite a clever ploy to enhance cross sales there, I thought) - this eye candy will appeal to all Granny Chic lovers out there. 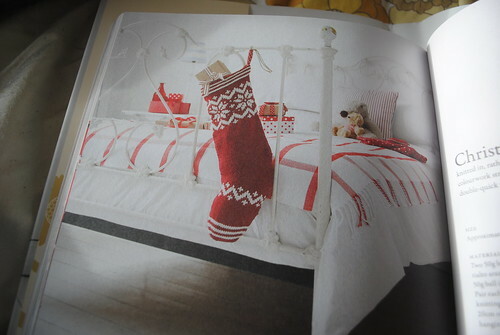 The projects, too numerous to list here, are a good range - from basket, flowerpot covers, egg cosies, baby cardigan, gloves, peg bag, scarves, cushions, bags, flags (yes, really), socks, beret, tea cosy, mug cosy, slippers, bootees, hot water cover, christmas stocking, you get the idea. 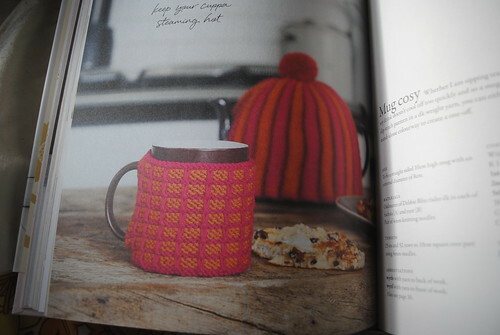 It's a book you can dip in and out of for gift ideas, or for something a bit different from the run-of-the-mill knits out there, and there are a couple of projects that are in my cross-hairs for when I finally find time from decorating marathons and knitting basic winter warmers. I am loving the slippers and the beret and some bags look like a fun knit too (I don't know why, but any slouchy bag designed for carrying knitting in always has me wagging my tail). 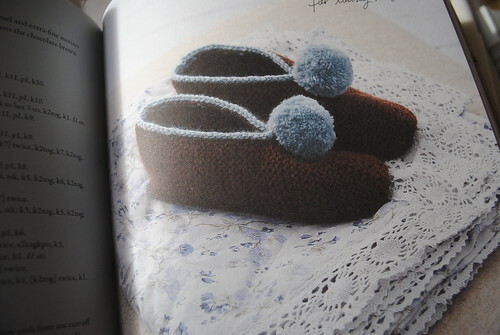 Again, this would make an excellent gift for all level of knitters, perhaps in conjunction with the Erika Knight book. 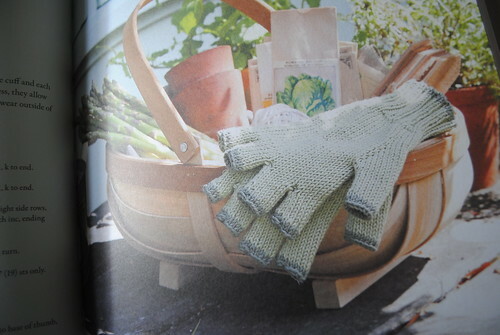 It is a colourful foil to the linen and cotton natural tones of Simple Knitting, and really makes one want to start knitting something out of it straight away. 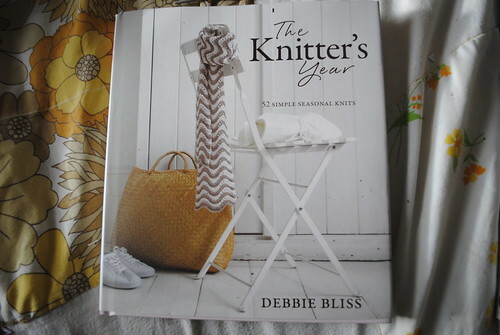 I would say that all the projects do call for Debbie Bliss' own yarn (naturally), but these could be substituted with a bit of yarn shopping (and in my book an excuse for yarn shopping is actually a bonus). loving that first book,thanks for sharing. (the second one looks nice,too,but i do think i'm rather in love with the first. 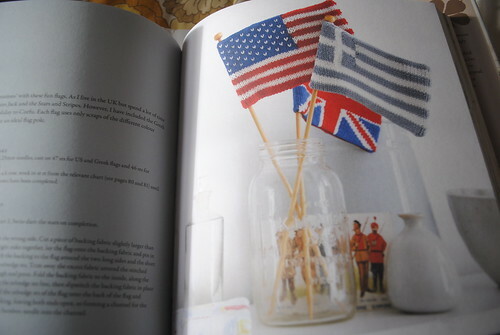 The first is very much beginner-knitter orientated - if you are a little more experienced you might not find it very stretching. But a beautiful book indeed. 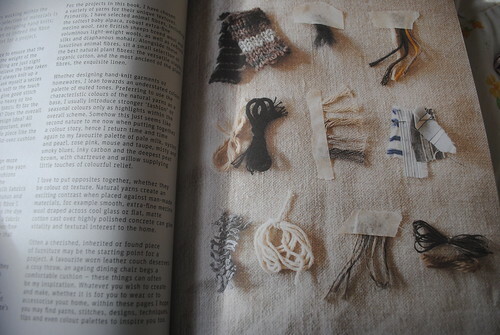 oh, I am SO glad I read this-- I have been SEARCHING for a good how-to book to take me past the dreaded (seemingly never-ending) scarf stage. 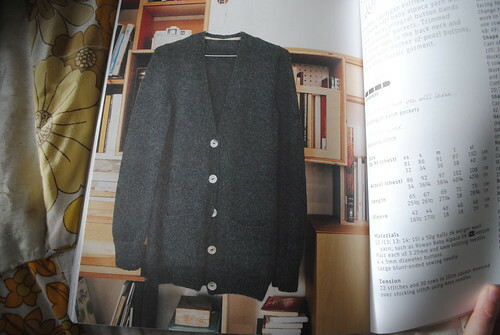 I'm going to buy Simple Knitting right now. seriously. leaving to go get it! Am i ever glad that i clicked on the link Itto has to your blog? A big yes! I don't know what it feels like to hold yarn and neddles in my hands, this just to give you an idea of what type of beginner I would make. 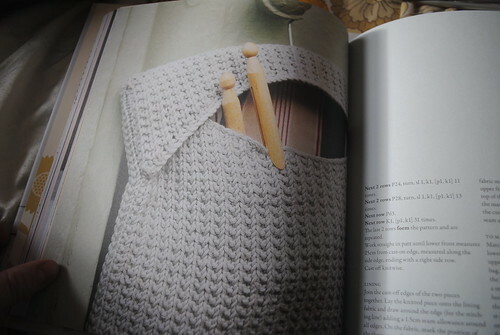 Nonetheless, I've been thinking very seriously the past few weeks to get me some books and possibly some yarn and needles and tackle this craving of mine for knitting. My mouth literally watered by looking at all those pictures posted here and even if I don't accomplish same results i'll be just as satisfied if I get to knit a row :o) God willing I'll be looking into the book you first mentioned. Thank you sooo much! Oh wow! So glad to see a new face! 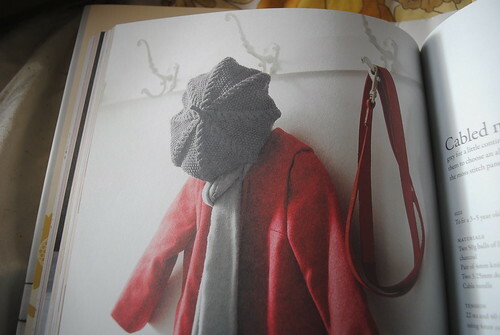 The art of knitting in the beginning is a doggard determination!! 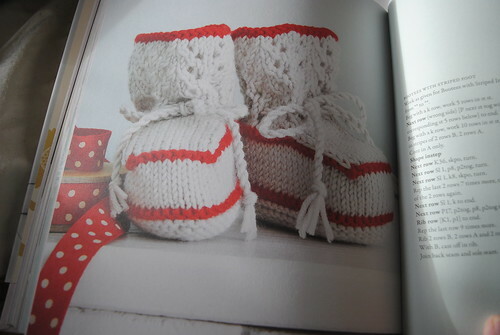 :) if you look in my 'about' page there are some other links there that will help new knitters too! 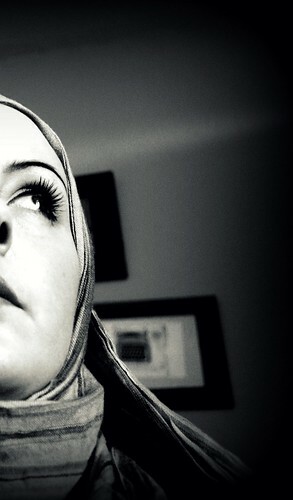 Welcome to ::My So Called Life:: my name is Debbie and I'm trying to be a homeschooling, homesteading, environmentally friendly, crafty Muslim mama from the UK. 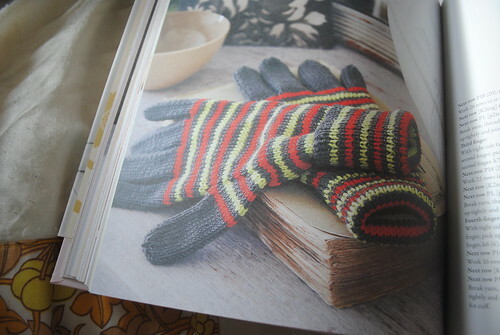 I like to paint, print, make yarn, knit yarn, sew things, make things and shoot things. With my camera. 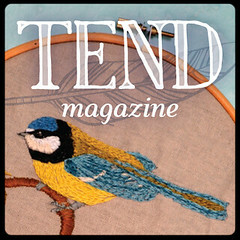 I am also the Editor for a new magazine called TEND. 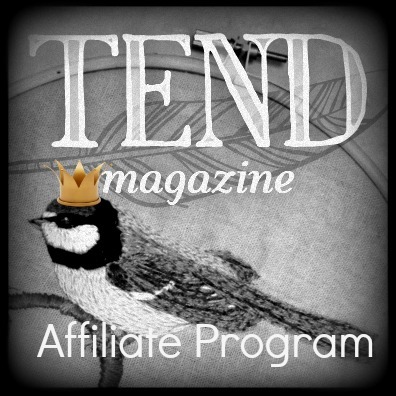 You can find out more about us over on my Q&A page. I'm so glad you found us! All content is (c) Debbie Qalballah 2010 - 2014. Powered by Blogger.